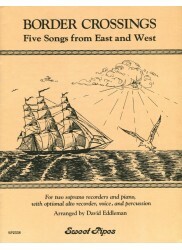 *Six Boating Songs. 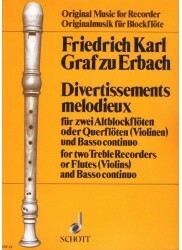 * Written with the young recorder player in mind. 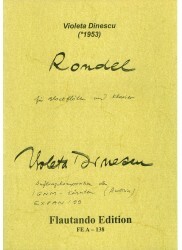 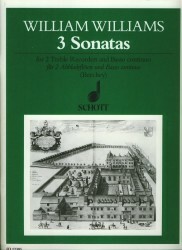 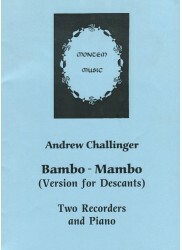 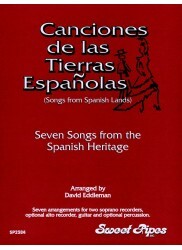 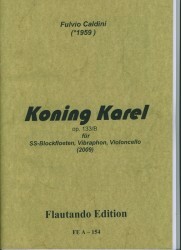 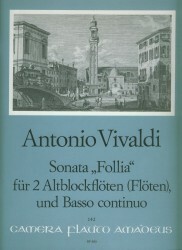 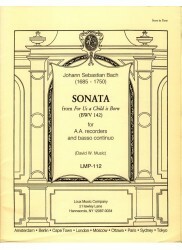 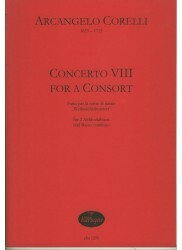 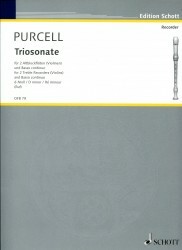 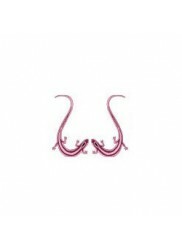 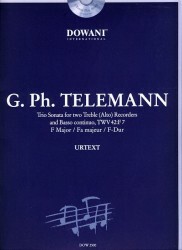 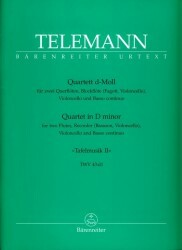 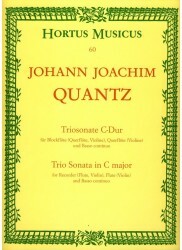 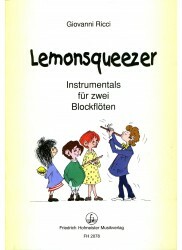 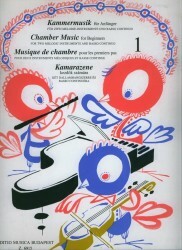 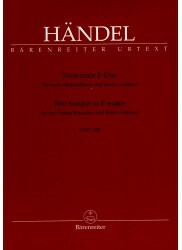 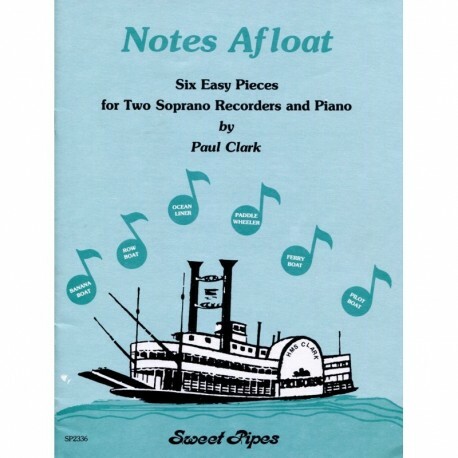 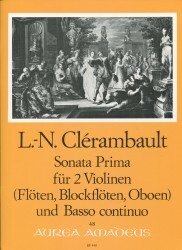 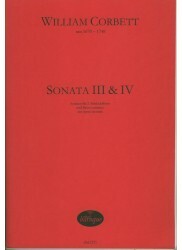 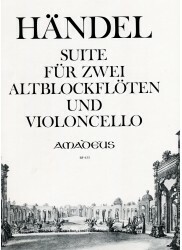 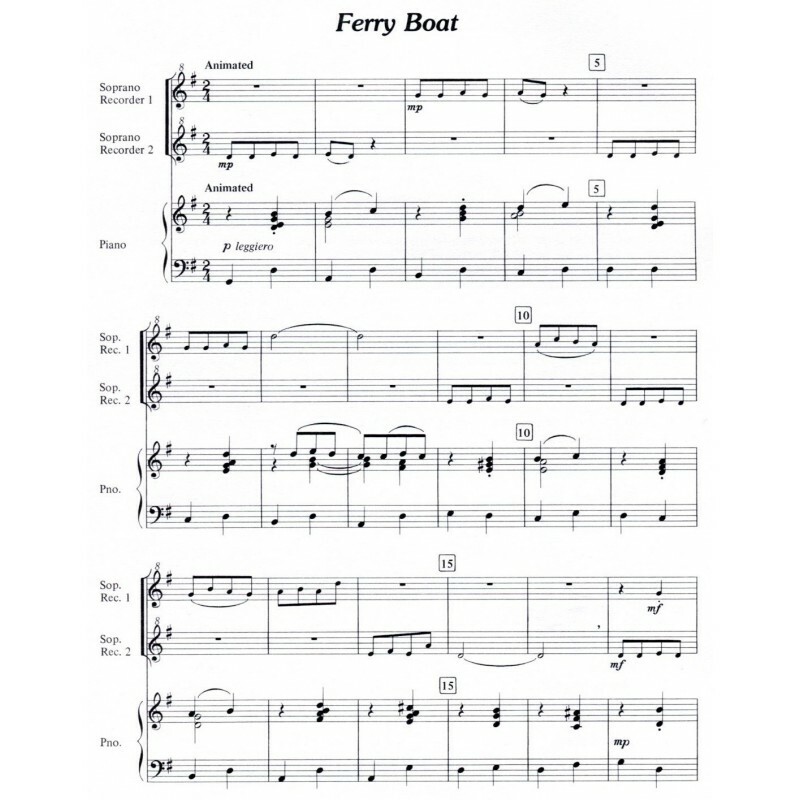 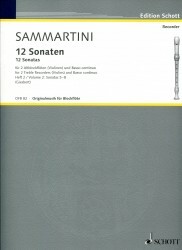 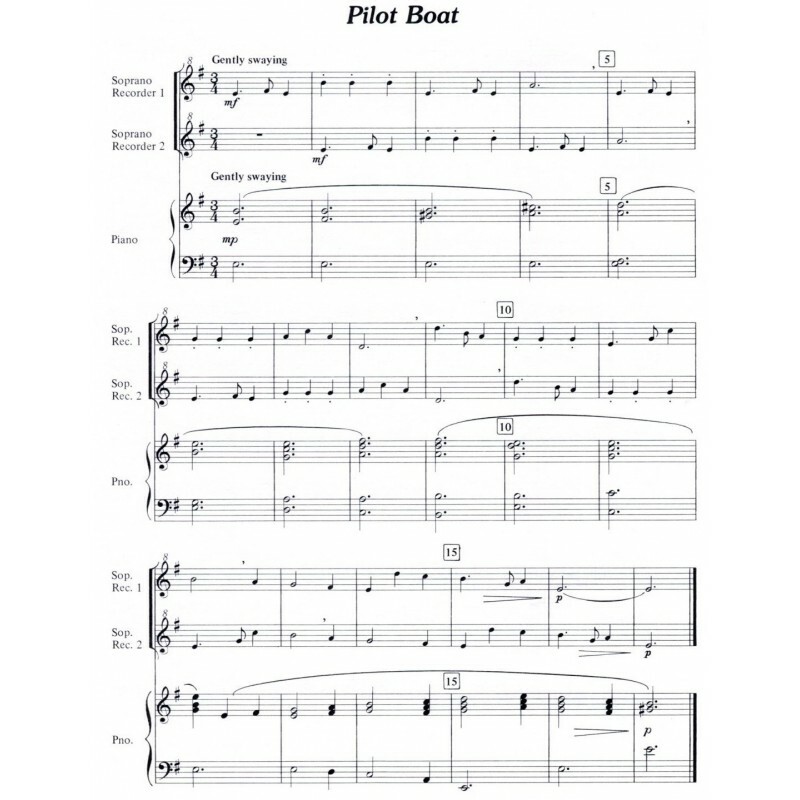 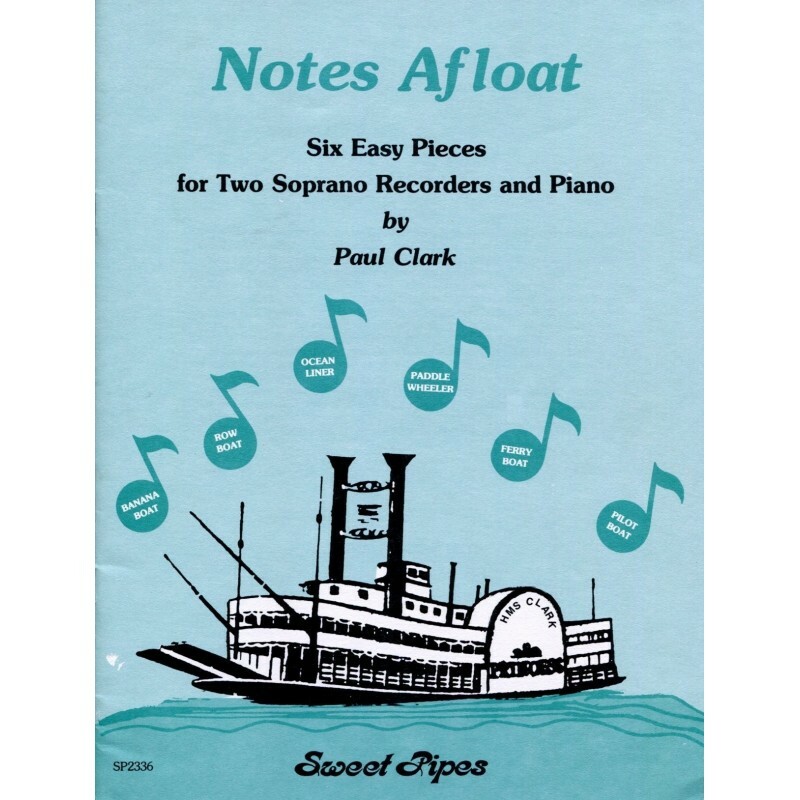 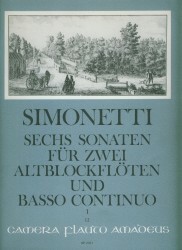 This publication features a full piano accompaniment and a separate recorder duo part. 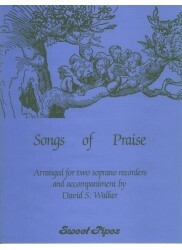 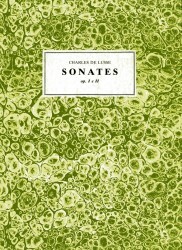 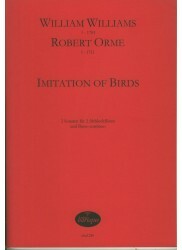 Beautifully illustrated and includes brief notes by the composer.